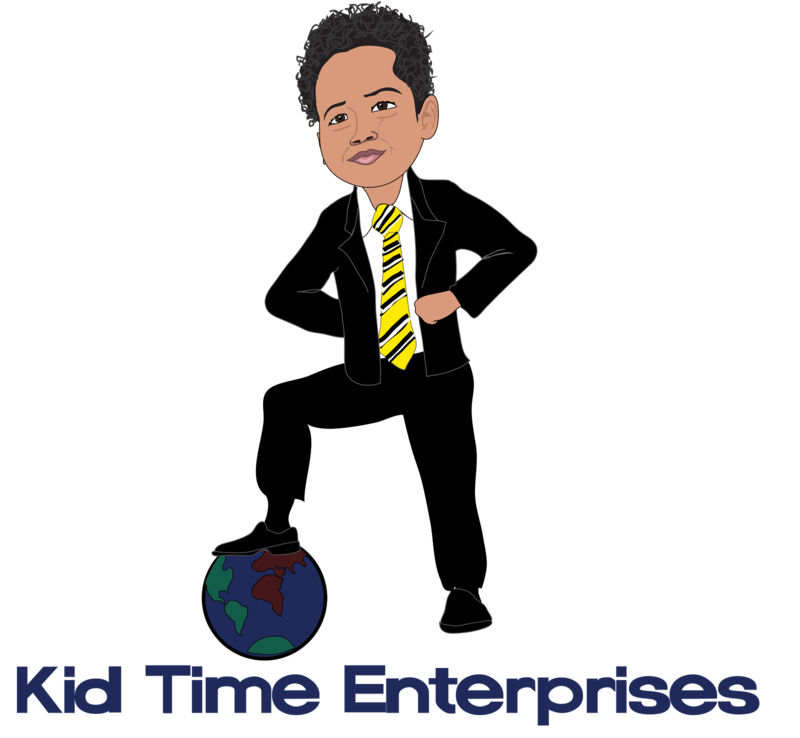 Kid Time Enterprises, LLC: NBC's Education Nation featured me! NBC's Education Nation featured me! I have been working hard raising money for veterans. As some of you know, Give Back to Veterans Day will be held before Christmas. 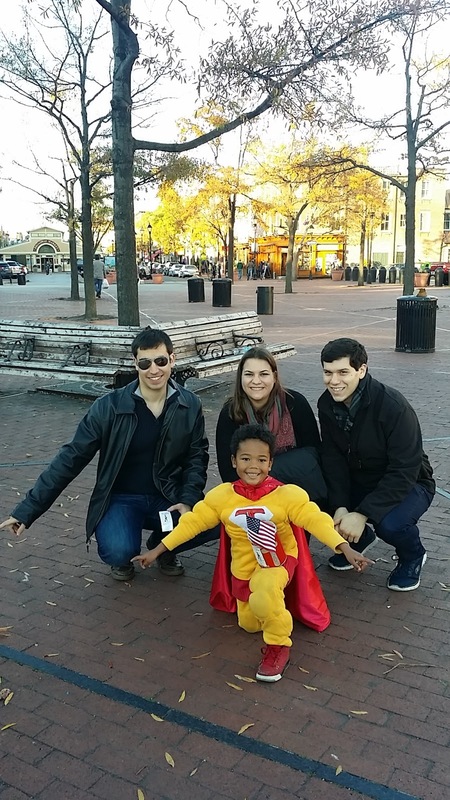 Each week I work to raise money for heroes who deserve support. Donations get me a step closer to buying a computer for a veteran resource center and more hygiene kits. Education Nation shared this article about me on Veterans Day. I appreciate what veterans have done for our country. I will continue working hard to help raise awareness for veterans in need. You may read the article by visiting http://www.parenttoolkit.com/index.cfm?objectid=48E4D460-8684-11E6-B2BD0050569A5318. I appreciate your support.